Vision Track’s advantage is the ability to provide fleet-management software and hardware while utilizing the proficiency of GPS tracking system technology. 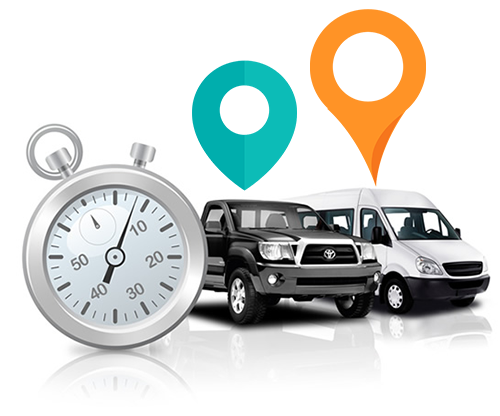 Our vehicle tracking systems provide the ability to pinpoint your vehicle´s location to as close as three feet away while supplying rapid and updated vehicle information, including speed, location, and direction. We specialize in creating GPS tracking systems to provide endless capabilities to assist in streamlining your day-to-day operations and to take control of your mobile assets. Cost effectiveness and customer service are our top priorities. It has been my honor to form VISION TRACK PRIVATE LIMITED. 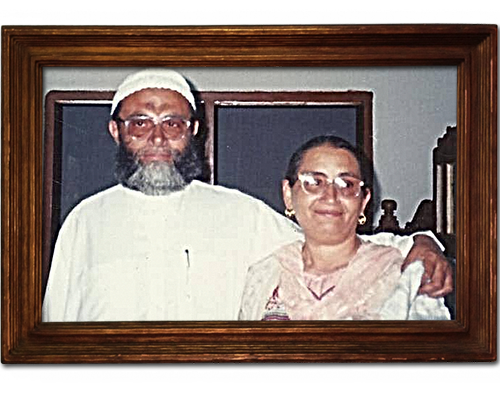 I am successful in life because I have the blessing of my late parents. Be it the start of my career days as a struggling sales person, be it today I work diligently to provide services and solutions. Today I have a strong vision to incorporate my story into a success for my company. The success of our company can be attributed to our ability to continually identify and respond to the changing demands across highly-regulated markets. Our solutions are underpinned by our systems integration offerings and our software delivery is becoming increasingly managed, using the State of the Art Technology Tracking Equipment. While Fleet Management remains the focus of our business delivering Satellite products and technical solutions is also my aim. VISION TRACK PRIVATE LIMITED’s mission is to provide quality in services; priority is to give the best to our valued customer. We have established a project that we have committed tremendous resources to better serve our customers. We guarantee true security and service to our customers, as we consider you our family. Our values of respect, rigor and involvement remain consistent. These values are embraced by our people and have played a major role in our success so far. Vision Track, is a tracking system based on the World’s latest GPRS Technology, through which the fleet / vehicles are monitored 24/7. 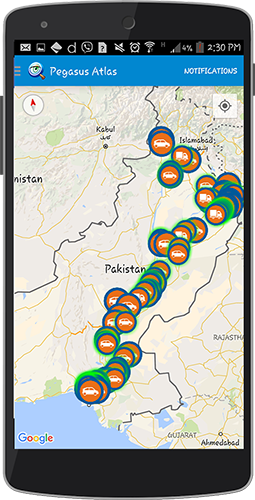 The vehicle can even be traced anywhere anytime by the customer through our mobile app available for download at Google Play Store. Vision track is a combination of bunch of professionals from the tracking industry who had been practically involved in the development of the tracking industry; since its inception. 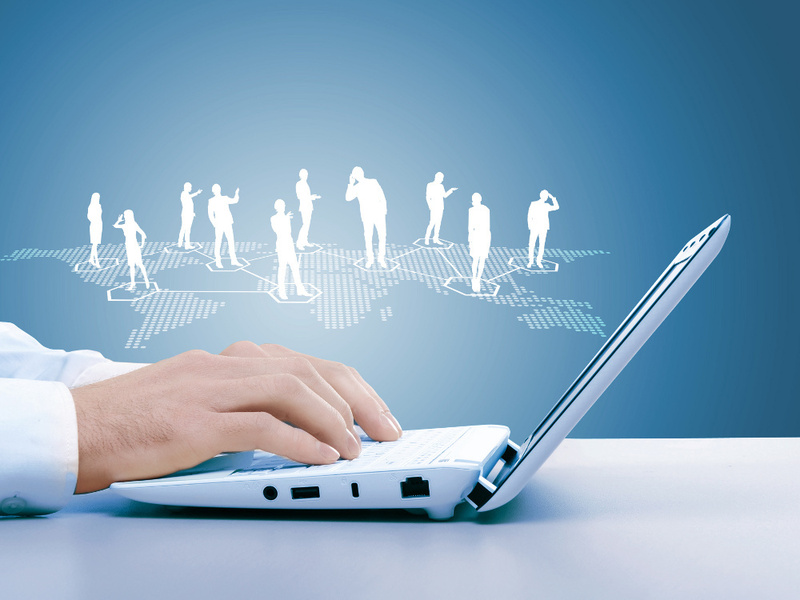 The professionals are highly experienced and respected in their respective areas. Vision track is using branded hardware devices. 100% imported from Europe and certified with PTA (PAKISTAN TELECOMMUNICATION AUTHORITY) which we feel will be the most suitable product to manage your fleet. Vision track promotes business efficiency, operational control and accurate information & transaction flows. 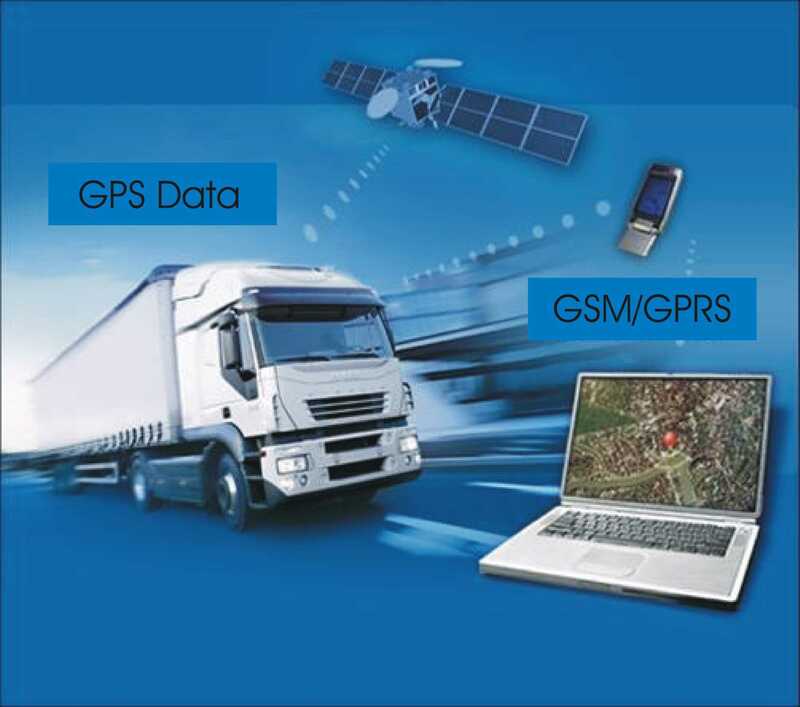 Our system is based on World latest GPRS technology with Satellite GPS Tracking System, through which your fleet/ vehicles can be monitored and tracked in real time from anywhere even from your own desktop. This provides extreme and immaculate control over your fleet as every single vehicle Can be monitored continuously. Vision track is using branded hardware devices. 100% imported from Lithuania (Europe). 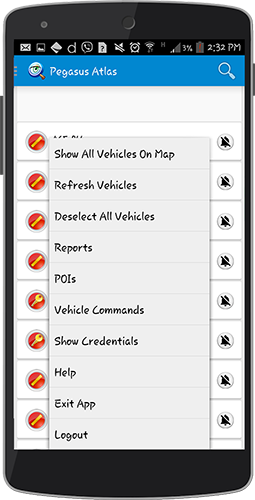 Some important features specially designed and currently in use for various companies successful solutions, which gives it an edge.Vision Track is going to fullfill our Client requirement through Mobile App fleet monitoring. VISON TRACK PRIVATE LIMITED is dedicated to enhancing the value of your employees, drivers and your fleet by providing real-time data communication. 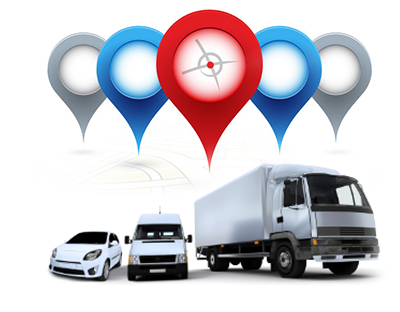 Global Positioning System Tracking and Fleet Management tools that increase revenue, productivity, communication and drive down the total cost of fleet ownership. Along with the latest wireless technology we create innovative solutions to make our community a safer place, bringing solutions to social areas for the elderly, handicapped, child security or parole systems. VISON TRACK PRIVATE LIMITED maintains the highest levels of quality in all processes that our activity involves. We use state of the art manufacturing technology and ISO/QS quality systems, to provide a full range of capabilities designed to meet the Vision Track (Pvt) Ltd sourcing needs of the Electronic Contract Manufacturers. The commitment to quality is our company policy, from sales leads to after sales customer satisfaction. 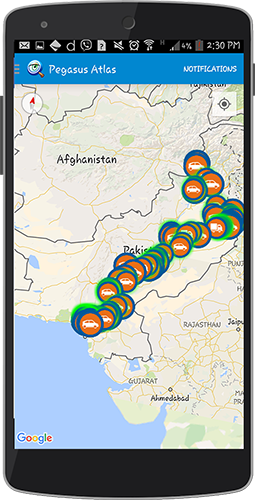 Using VISON TRACK PRIVATE LIMITED vehicle tracking, you can monitor vehicle activity in real-time as well as access Vehicle Management Information (VMI) reports to verify hours worked analyses costs, plan the best routes, provide proof of service, monitor performance, Identify trends and improve productivity. Vehicle Management Information (VMI) is an essential tool for fleet operators as it helps to address Duty of Care obligations. 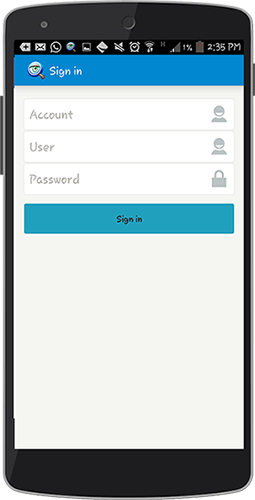 Be in the know, all day and from anywhere with full time tracking and access this data from the website or with the free mobile apps. Repossession experts can take days, weeks, and even months to recover a vehicle. VISION TRACK which is a GPS tracker can find and locate stolen vehicles within minutes. Your chances at vehicle recovery greatly improve with Vision Track. Our device also includes engine interruption capabilities. A vehicle is stolen within Pakistan almost every day. Millions of rupees worth of industrial equipment is taken every day. Equipment and vehicle recovery is rare in most parts of the world. 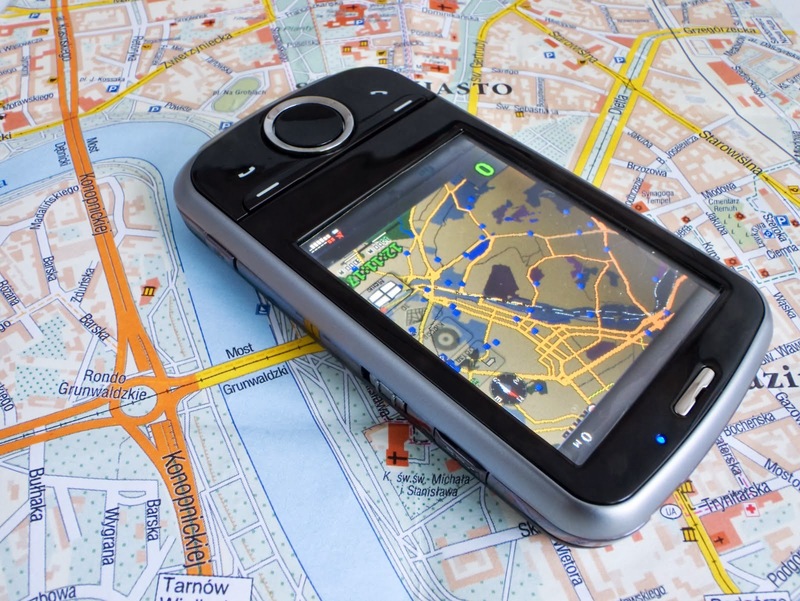 Installing GPS tracking devices on every piece of equipment within a fleet or inside of your personal vehicle is your only defense against a vehicle that’s lost for good.